Defining anomaly criteria is inherently a challenging and critical task. In current scenario, accurate and fast detection of any anomalous events by the visual surveillance system is a major target. 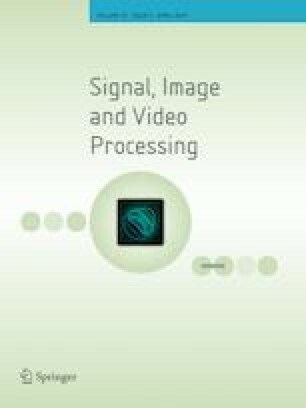 To tackle this challenge, a novel method based on correlation analysis of the optical flow has been proposed in this paper for accurate and fast detection of anomalous behavior of a crowd. Exhaustive experimentation has been carried out on the available standard UMN and PETS 2009 datasets for performance comparison. The experimental results demonstrate that the proposed method provides fast detection compared to the existing methods with an accuracy of 97.32%. Further, several factors such as frame gap (the gap of frames for processing during event detection) and illumination condition have been studied. It has been found that the range of correlation value is large under proper illumination condition, whereas its range is small under improper illumination condition. Based on the empirical study, the optimum threshold of 0.75 justifies all types of illumination conditions for the event detection. Again, the optimal value of a gap of four frames has been found suitable to accurately detect the anomalous crowd behavior with less computational burden.